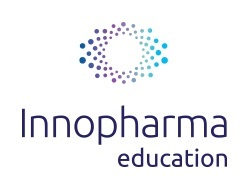 Innopharma College of Applied Sciences is an award winning global institute dedicated to applied sciences located in Dublin. Providing the highest quality facilities, with easy access to public transport, Innopharma College of Applied Sciences facility is the perfect location for students to study. Located in Sandyford,the Innopharma campus is well served by a light rail network and public bus services from around the city. Innopharma will be exhibiting at Jobs Expo Dublin on 7-8 May 2016 at Croke Park and at Jobs Expo Cork on June 23rd at the Clayton Hotel Silver Springs.